We, Delmen Mosquito Screens have an innovative and exclusive maintenance free insect screen which can be mounted to existing windows and doors which is made out of wood, aluminum or metal. Wire Materials: Mild steel wire, stainless steel wire, Al-mg alloy wire, galvanized iron wire, PVC wire, aluminum wire, chemical fiber. 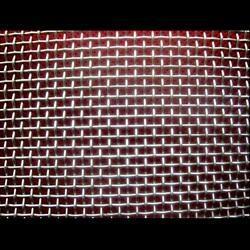 General Use: With light weight, good flexibility and easy cleaning, window screen netting is mainly used in hotels, public buildings, civil residences against bugs, insects, etc. 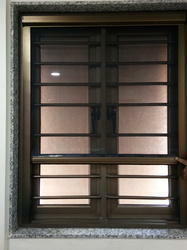 Ranges of Insect Screens / Blinds / Curtains / Interior Works in Chennai & Other Districts in TamilNadu. We are highly acknowledged organization engaged in presenting a remarkable range of Pleated Mosquito Net.